The Peace Plan – Empowering the local church to solve the world's greatest needs. Empowering the local church to solve the world's greatest needs. 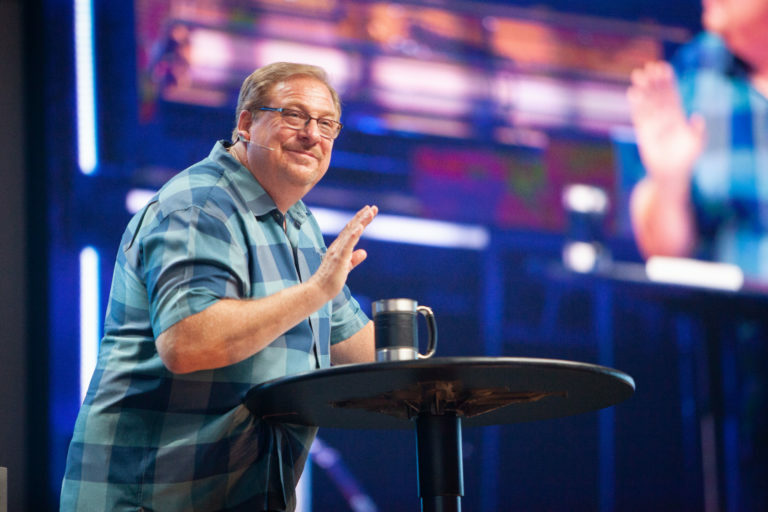 Featuring Pastor Rick Warren of Saddleback Church. The largest factors that negatively affect our world today. Plant churches, reach unengaged people groups, address reconciliation issues, and decrease the number of human trafficking victims. Equip pastors in church health. Encourage transparency, good governance, and church member involvement in community outreach. Increase church response to poverty and orphans and the number of women employed. Decrease levels of homelessness. Increase awareness and response to health issues and HIV/AIDS as well as access to basic healthcare. Decrease infant and maternal mortality. Increase the number of churches responding to education issues, children completing primary and secondary school, literacy rates, and number of girls completing secondary school. What is The PEACE Plan ? The PEACE Plan is a 5-part approach to missions modeled after Jesus’s ministry. Initiated and sustained by the local church, PEACE empowers ordinary people to create sustainable transformation in communities around the world—all for the sake of the Gospel. October 1-3, 2019 at Saddleback Church in Lake Forest, CA.